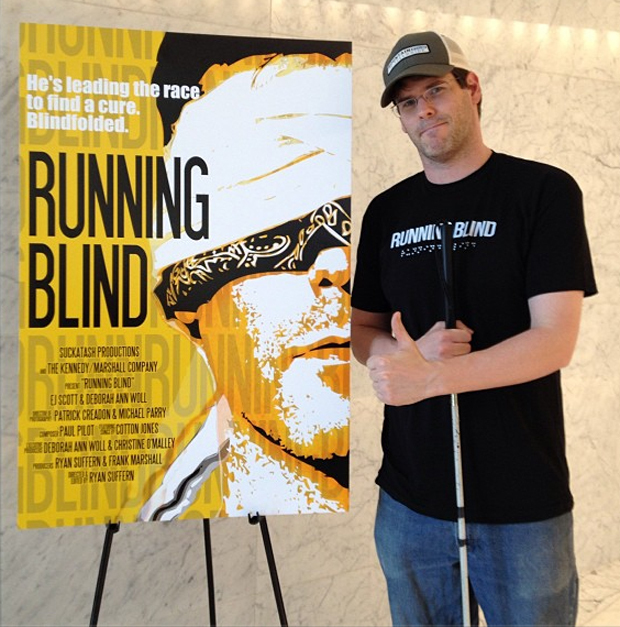 All New York City fans, please note that Running Blind The Movie will be screening in NEW YORK CITY Nov 17th with two other short docs. A very entertaining time will be had. Be sure to tell your friends and come on out for a great time!! !